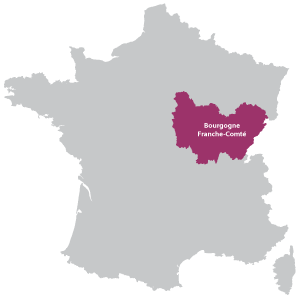 Beaune is in the Bourgogne Franche-Comté region. 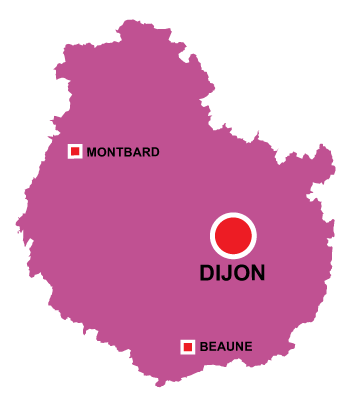 Wine capital of Burgundy, it also used to be the region capital until the Dukes moved to Dijon. The walled city is agreeable to visit, with many restaurants, pedestrian streets and historical buildings. The highlight of any visit to Beaune is the old Hospice built in 1443 which has a spectacular glazed tiled roof, take the time to discover the history and importance of this magnificent site. The city has miles of wine cellars below the streets, many of which you can visit and of course have some wine tasting. 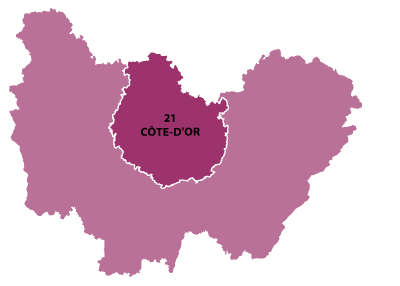 As this is the wine capital, it is surrounded by some of the most famous crus of Burgundy, a few miles from the famous the villages of Pommard, Aloxe Corton and many others. Culture is of great importance to the town and there are always festivals from Jazz to Classic. In November there is one of the world's most important wine actions Vente des vins des Hospices de Beaune. A flamboyant Hospice built in the 15th century by Nicolas Rolin, is now one of the most prestigious wine cellars and producers of France.